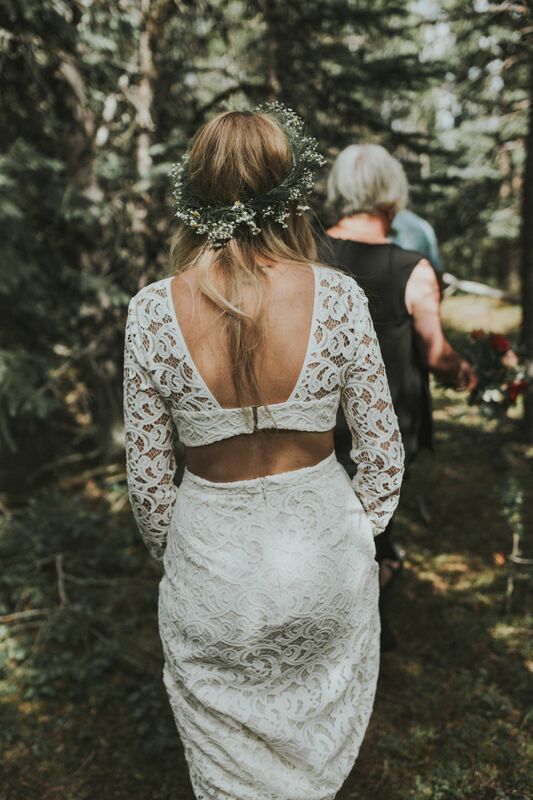 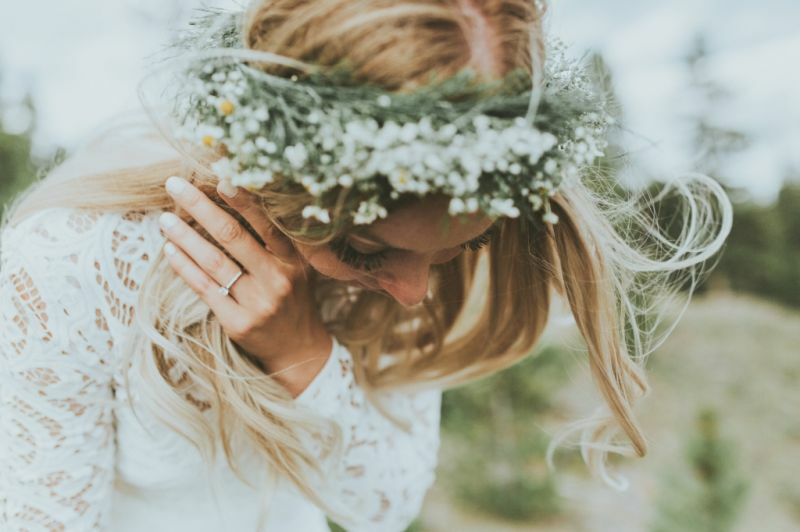 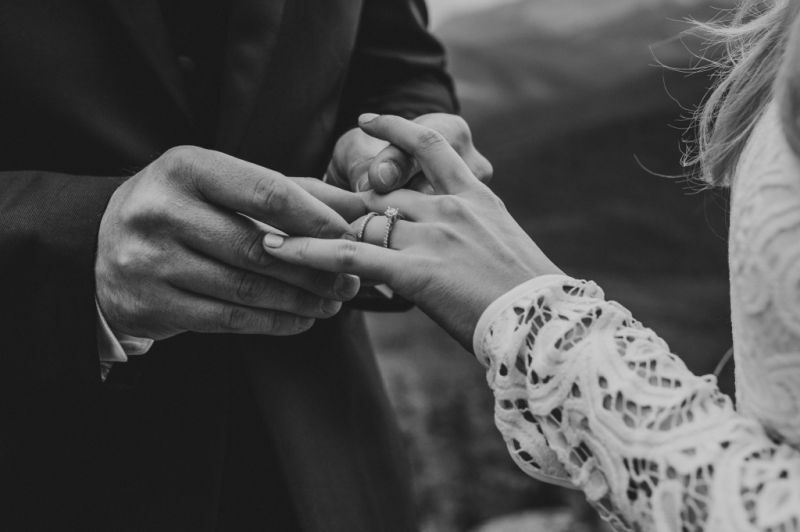 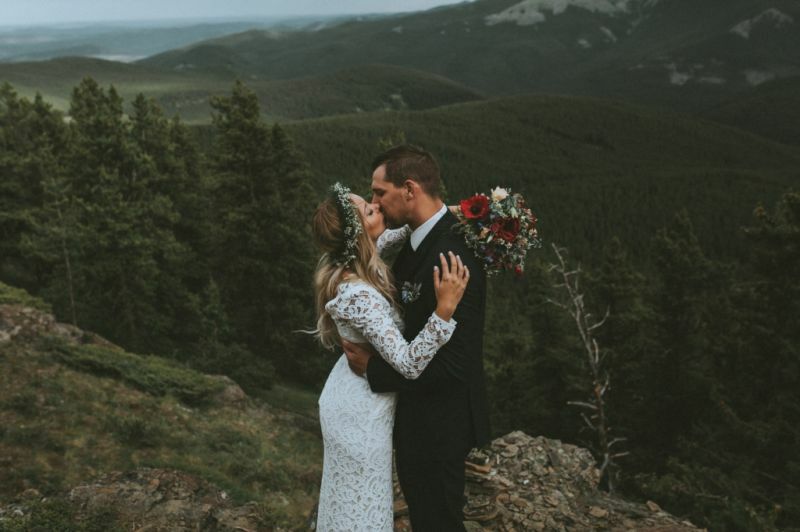 There is nothing quite as amazing as eloping or getting married on top of a mountain surrounded by untouched wilderness and beauty and today we're taking you on this journey. 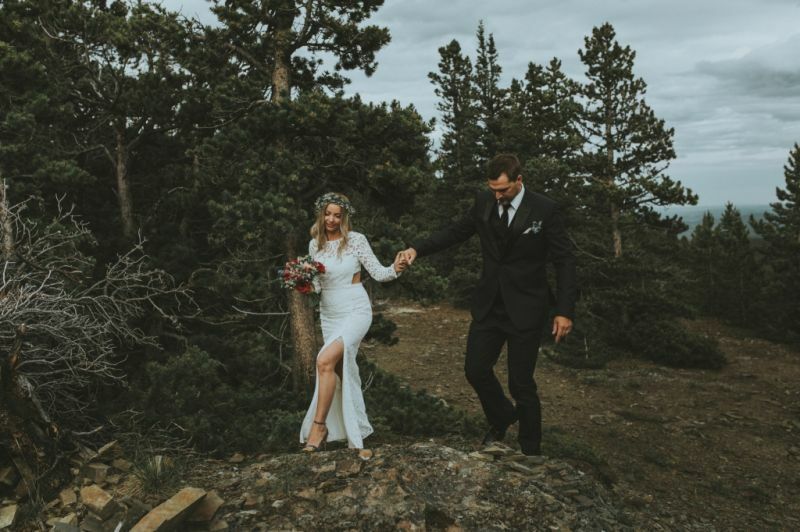 Maja and Barry decided to get married in the mountains in the most spectacular way possible, dropped of by a helicopter on the very top of a mountain peak with know one else around but mother nature herself. 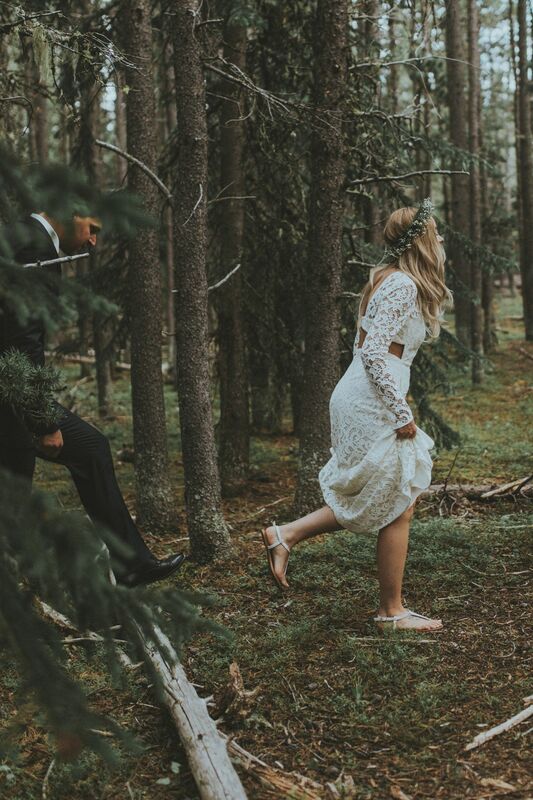 Thankfully for us, Canmore wedding photographer, Kingdom Come Photography captured all of the beauty and the incredible journey for us. 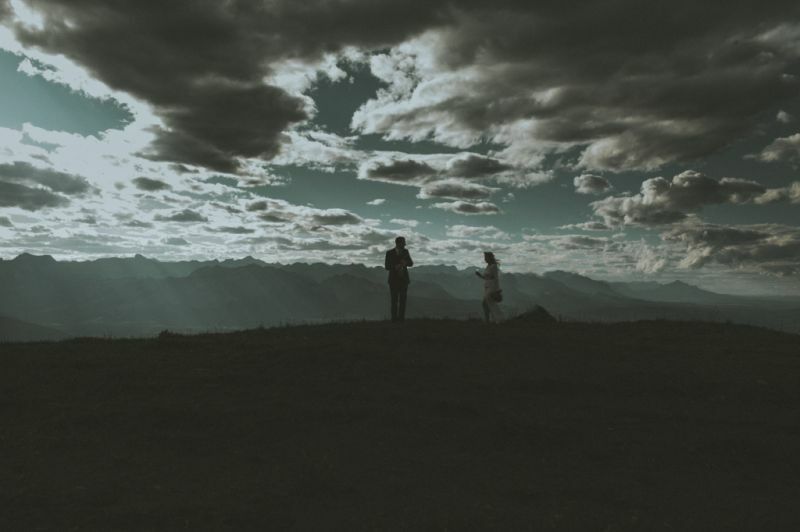 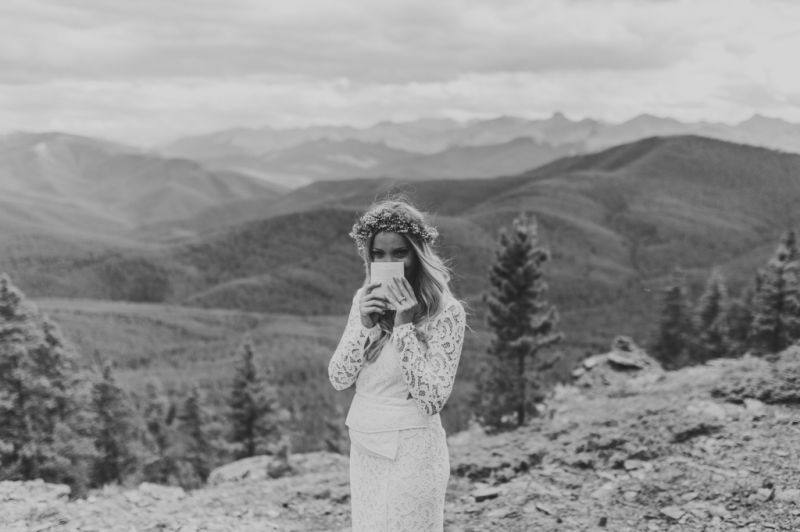 Maja and Barry began their wedding journey just outside of Canmore at the Kananaskis base of Rockies Heli. 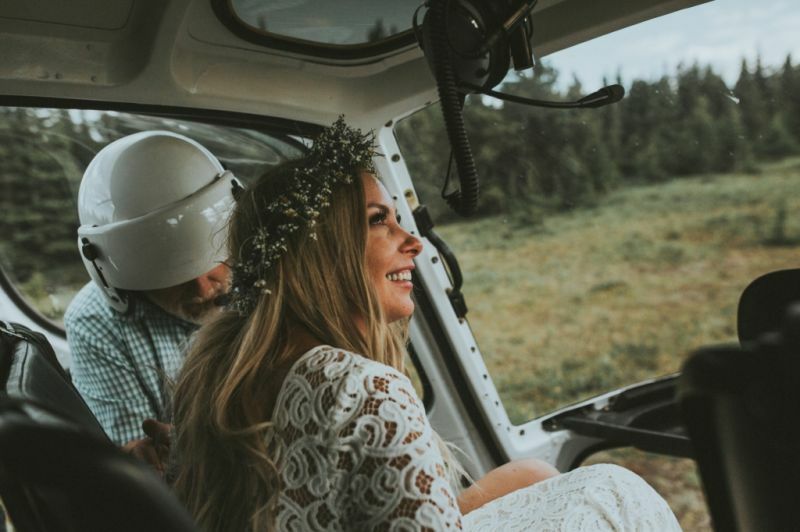 Together they loaded into a helicopter and went for the ride of a lifetime where they took in views so incredible you simply can't put it in words. 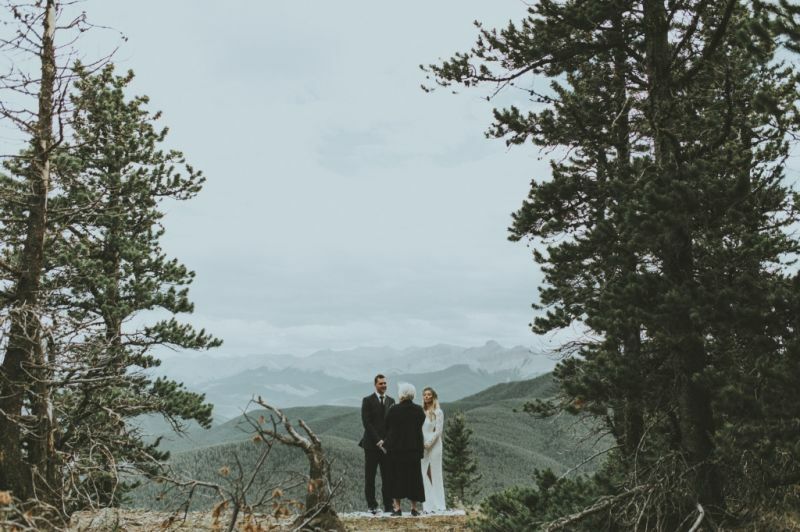 Finally, they arrived at their destination and hiked through the forest to a beautiful clearing overlooking peak after peak after peak. 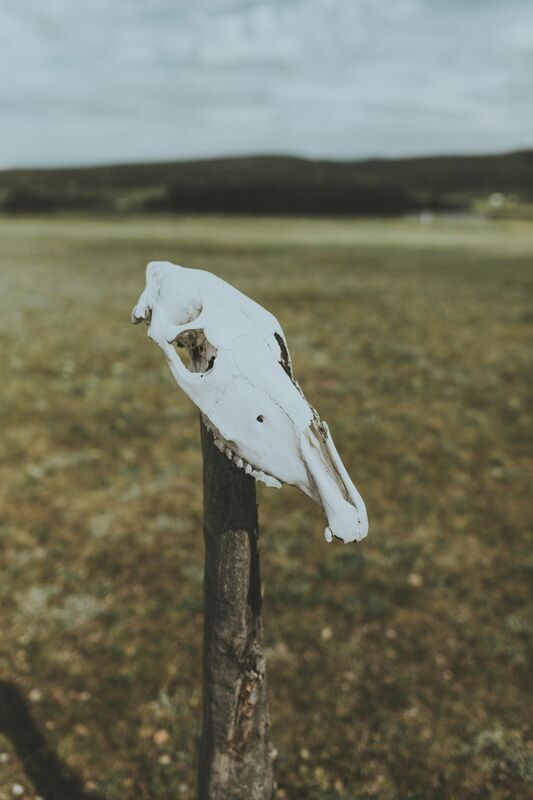 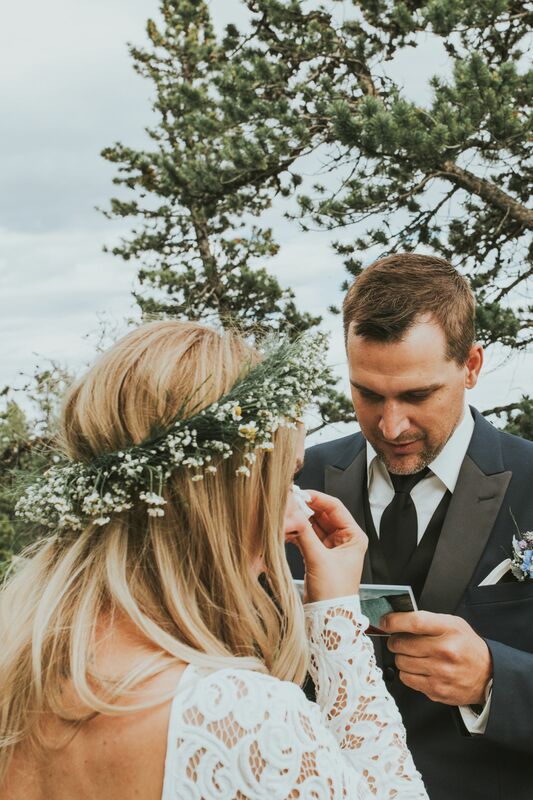 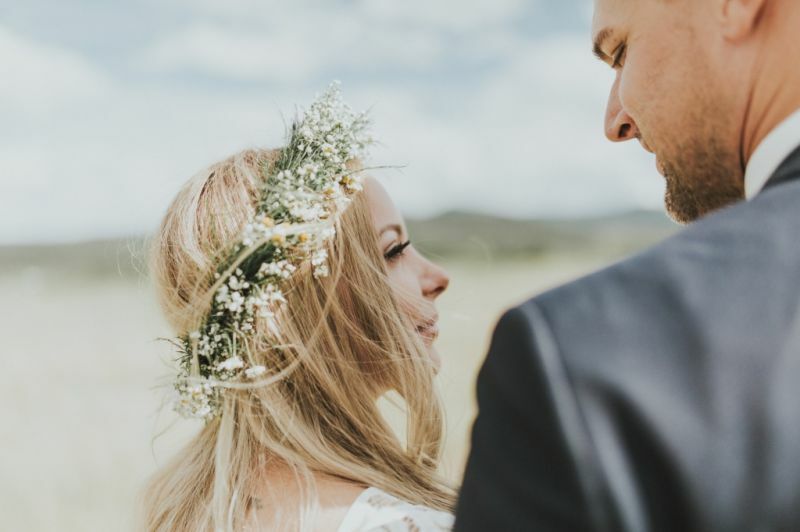 It was here, surrounded by raw beauty and nature that they spoke their personal vows and commitment to each other in a ceremony that was intimate and unforgettable. 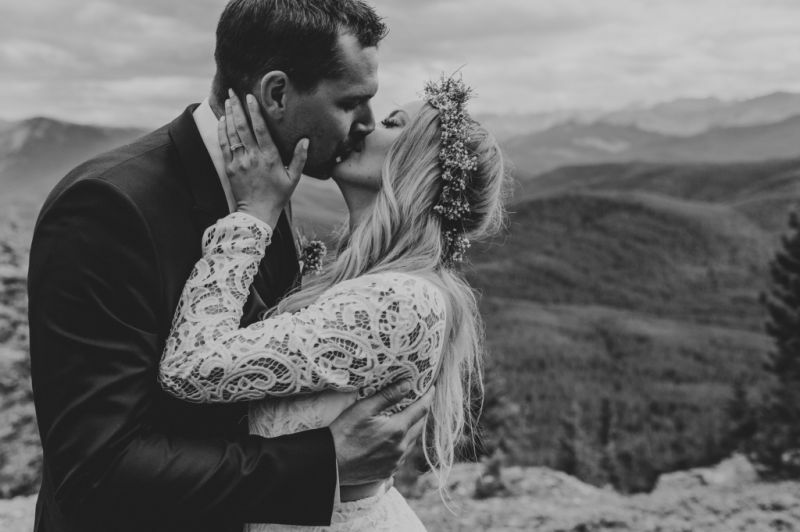 After the intimate mountain-top ceremony, the newly married couple took in all of the beauty of the incredible mountains with their photographer in tow. 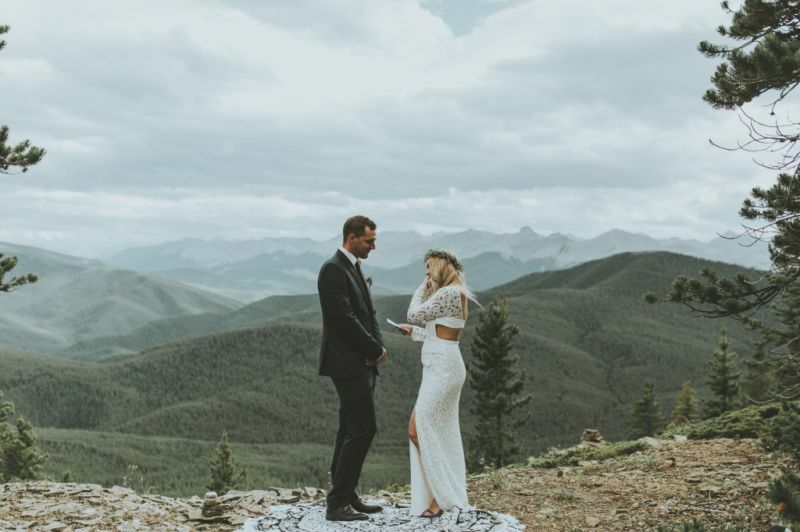 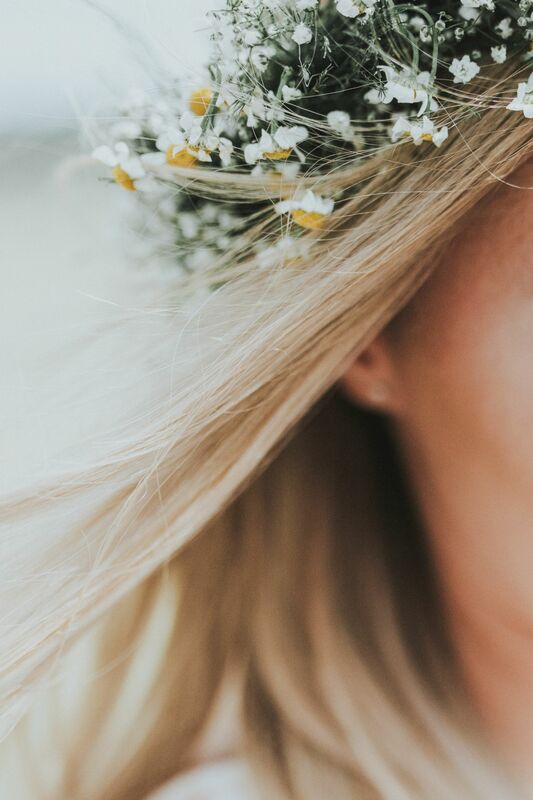 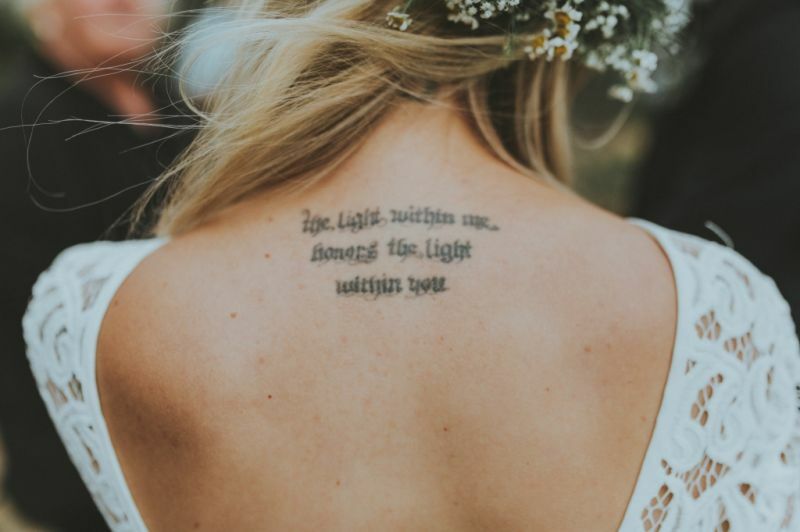 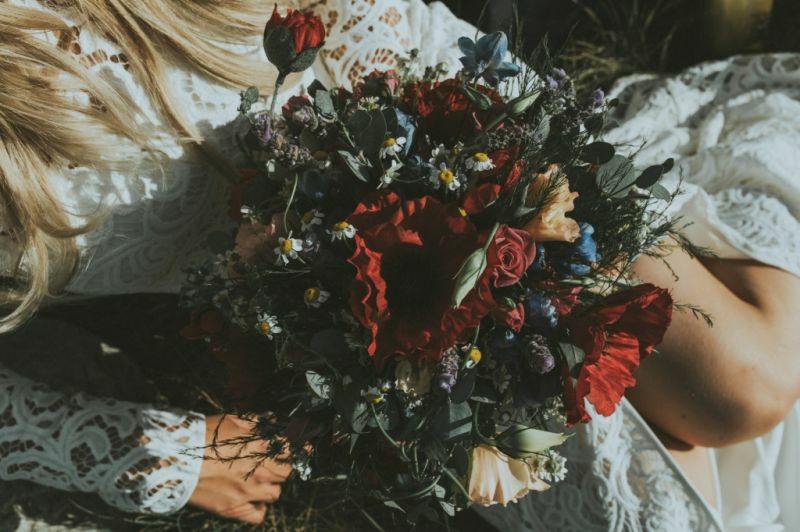 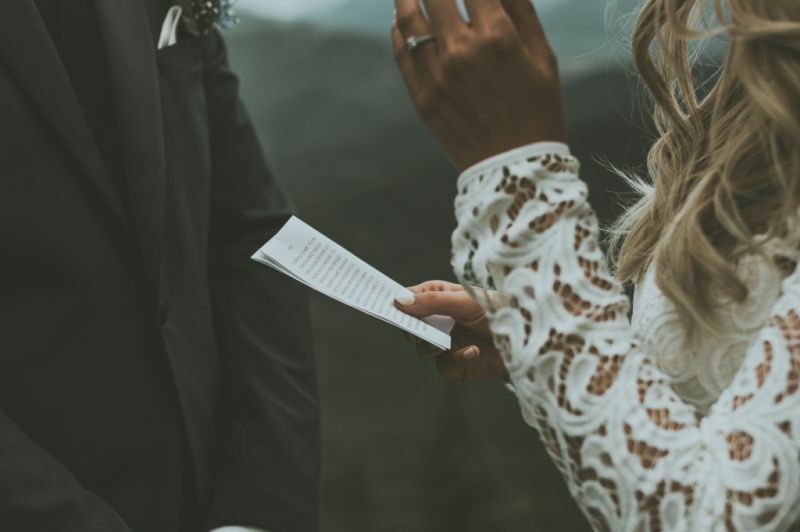 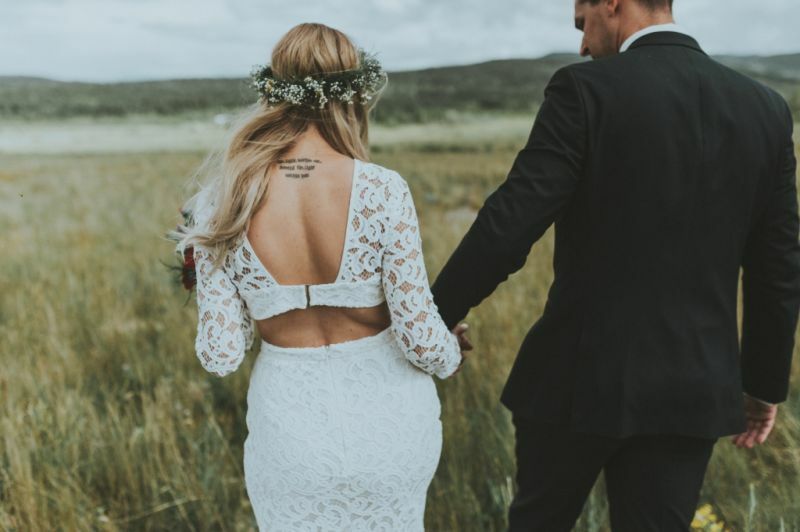 We could hardly choose from all of the amazing photos, so you'll want to be sure to check-out the full heli wedding gallery here. 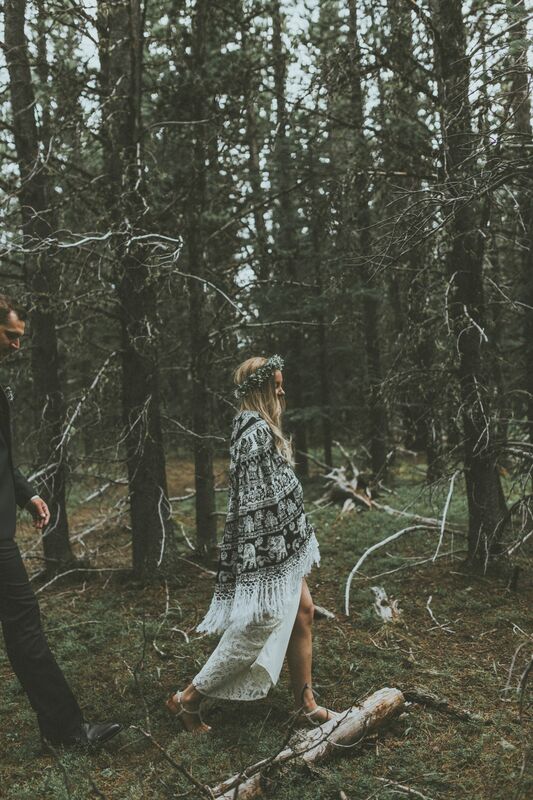 A huge thank-you to Canmore wedding photographer, Kingdom Come Photography for taking us on this beautiful journey today and capturing the mesmerizing beauty of the mountains and love between two people. 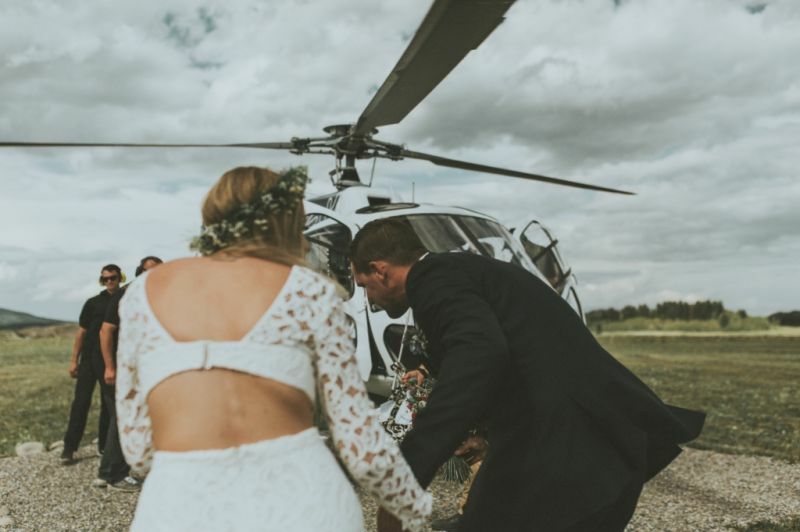 We absolutely loved every minute of this gorgeous heli wedding and hope we inspire many other couples to take a leap and plan their own special heli wedding or photo shoot. 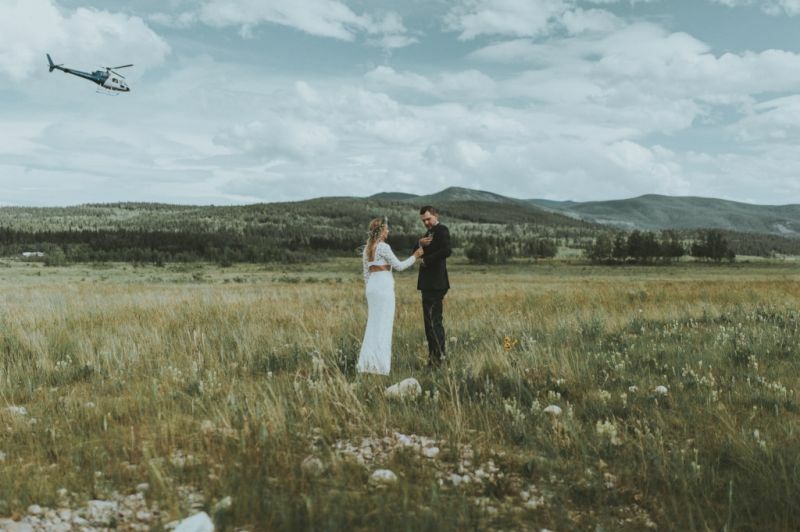 Kingdom Come Photography is a member of our exclusive mountain directory and remarkable photographer in the Rocky mountain area!